I think it’s appropriate to bring back Geeks You Should Know with one of the true heavy hitters, Gary Gygax. Gygax is best known as the creator of Dungeons & Dragons, the mother of all roleplaying game. Growing up in Wisconsin, Gygax developed a love for games of all kinds which eventually led him to find more complex miniature war games. 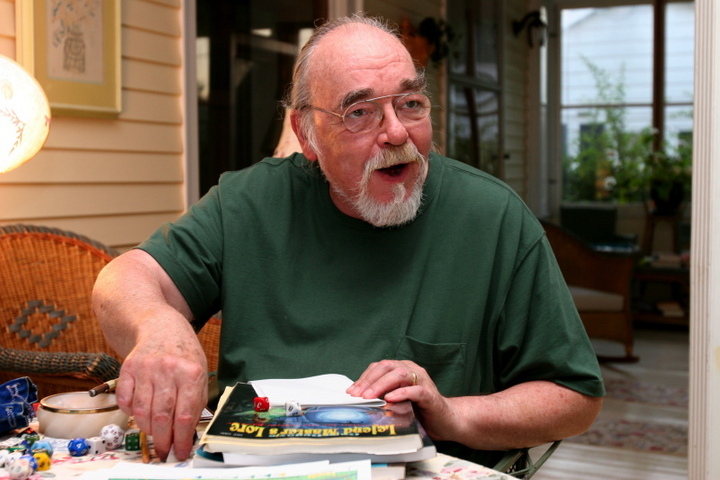 Unsatisfied with the games that existed, Gygax began to develop his own game which didn’t require expensive, detailed miniatures and that allowed for more freedom of play. Through several iterations and in collaboration with fellow gamers, Gygax gradually developed the rules that would become D&D. Eventually Gygax, along with Don Kaye, founded Tactical Studies Rules (TSR) which soon published the initial run of D&D rulebooks. In 1986 Gygax had a falling out with TSR and resigned all his positions in the company. Gygax passed away in March of 2008. Gygax is the one person most responsible for the development of Dungeons & Dragons. While the initial run of D&D was more of a collaborative effort, by the time Advanced Dungeons & Dragons (AD&D) rolled around, Gygax was doing nearly all the writing. For geeks raised in the 80’s there is nothing quite like AD&D. 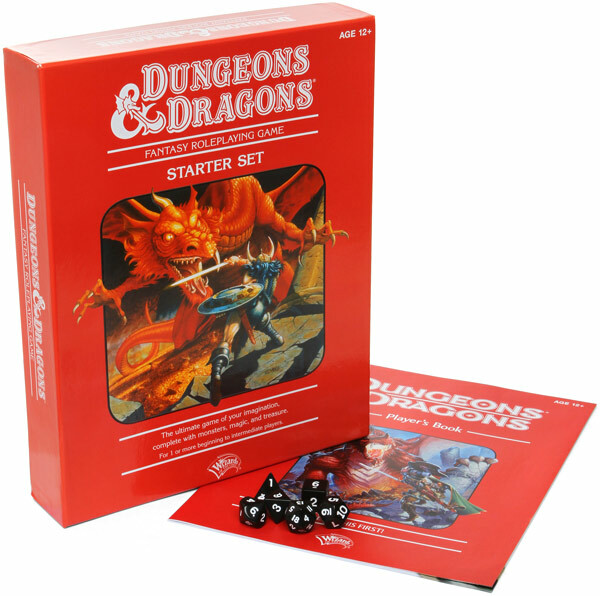 Many of these people didn’t even realize they were geeks until they set eyes on their first “red box.” Not only is D&D still a significant part of geek culture, but it also inspired all manner of other roleplaying games. It doesn’t take a rocket scientist to see the direct connection between those first games in Gygax’s basement and modern roleplaying games like World of Warcraft. 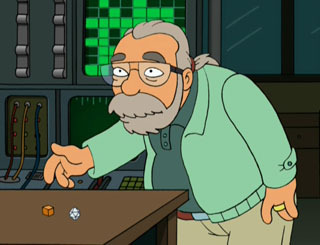 Gygax was also not afraid to be a geek publicly, even voicing his animated self in an episode of Futurama. In addition to co-creating Dungeons & Dragons, Gygax is also the founder of Gen Con, the annual gaming convention. Lake Geneva is Gygax’s home town and the location of the very first convention, from which the name Gen Con is derived. It’s worth noting that although they are moderately different in focus, Gen Con pre-dates San Diego Comic Con by two years. If Gary Gygax had one major flaw, it was being a geek and a gamer first, and a business man somewhere else, way down the line. Due to his less than ideal leadership, TSR was eventually forced to sell out to Wizards of the Coast, though doing so allowed D&D to continue through many updates to this day. Several generations of geeks owe the foundations of their identity to the efforts and imagination of Gary Gygax.